The new Jeep Gladiator pick-up launches in America late 2019! The cabin is lifted wholesale from the Wrangler, including a 5.0-inch touchscreen display as standard. An optional, larger 7.0-inch unit or an 8.4-inch unit is available. The rear bench is new and features more legroom than in the Wrangler and further can be folded completely flat to create a rear-cab cargo area. 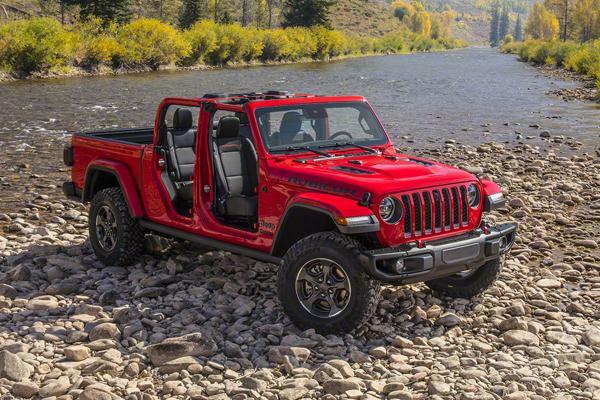 Jeep Gladiator will be available exclusively with a 3.6-liter V6 petrol developing 285hp and 353 of torque. 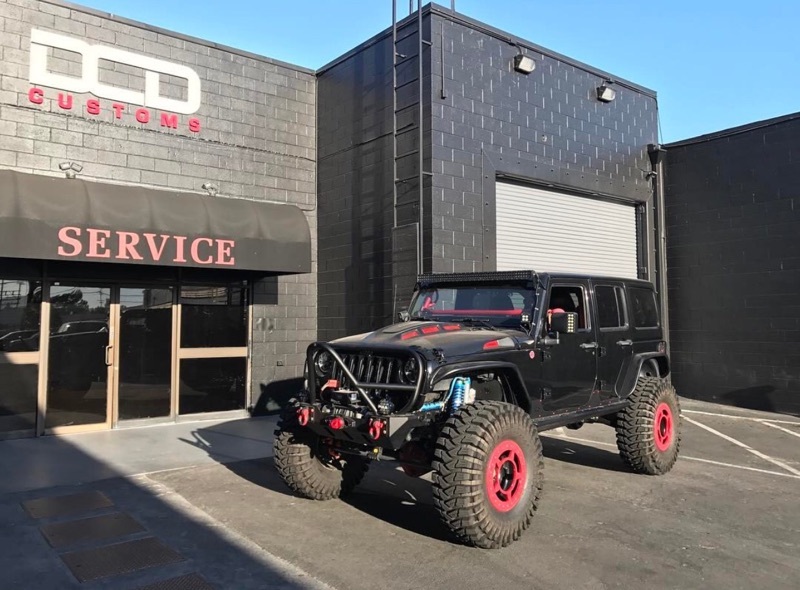 The same Command-Trac 4×4 system used on the Wrangler is employed on Sport and Overland models, with the more rugged Rock-Trak system featuring Jeep’s ‘4LO’ low-ratio drive and locking differentials equipped on the Gladiator Rubicon.